Make food shopping easy every week! 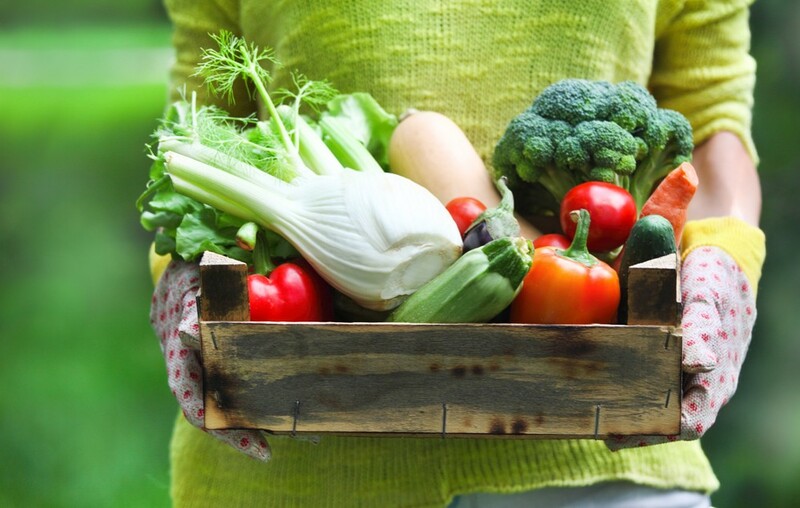 Choose your farm fresh food box and schedule. Don't forget to add extra goodies! Choose your pick up location. Contact us for home or office deliveries. Enjoy your weekly farm fresh box. Start today! Locally Grown. Right here in Georgia. When you eat local you eat fresh. 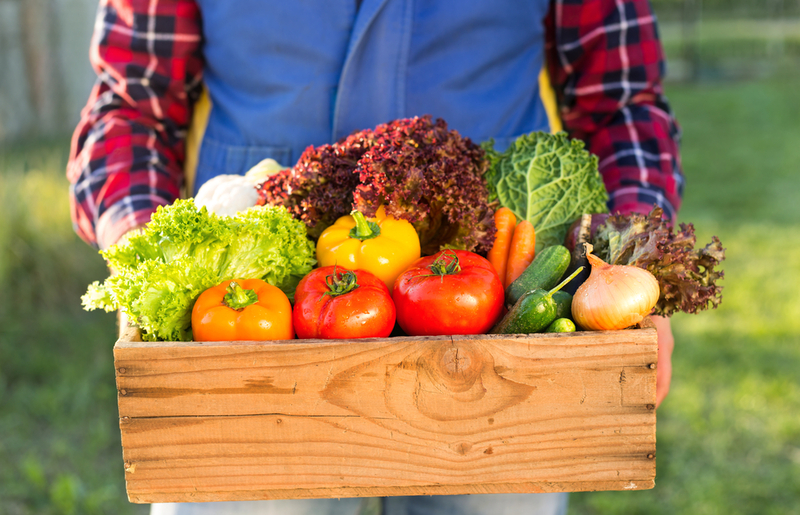 Having a farm that personally grows for you may be the best food decision you've ever made! 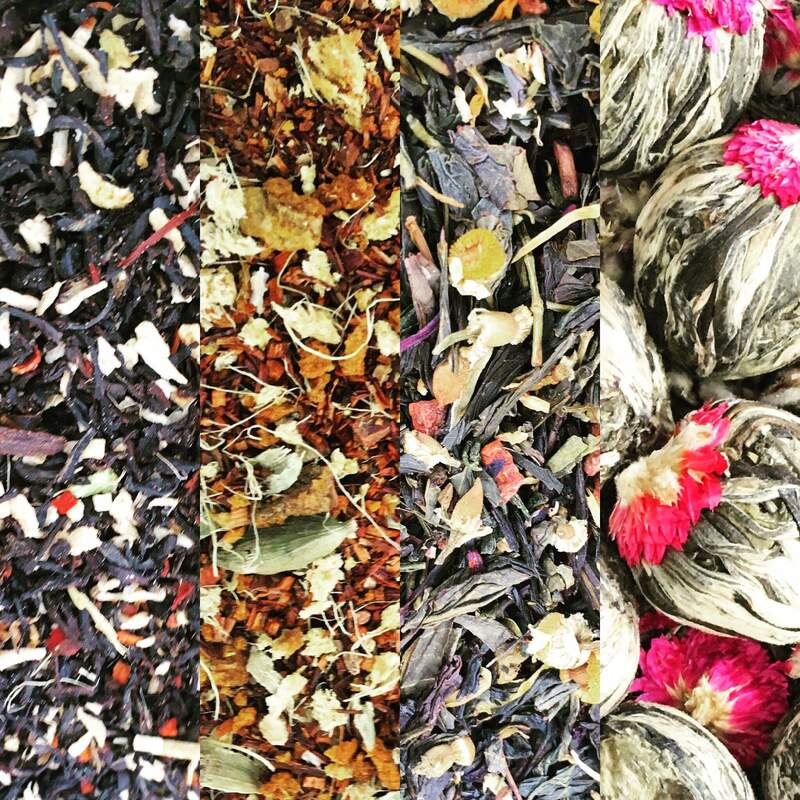 Are you interested in trying new teas, but don't know where to start? Then join our Teas of the Month Subscription plan. Every month you will receive two 2 oz packages of our bestselling loose-leaf teas.